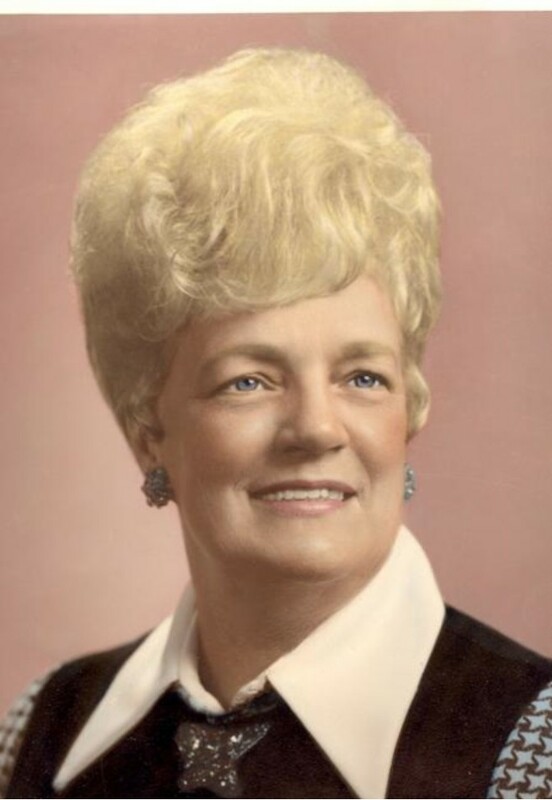 Margaret M. "Mickey" Murdoch (nee McNamee) of Drexel Hill, PA, died on February 9, 2011. She is survived by her beloved husband of 65 years, Harry Murdoch; her devoted daughter, Eileen M. Maloney (James); her cherished grandsons, James H. (Carrie) and Michael F. Maloney, and her great-grandchildren, J.J., Morgan and Conor Maloney. She was predeceased by her sister, Nora Niemeyer. In lieu of flowers, contributions in her memory to Fair Acres Geriatric Center, 340 N. Middletown Road, Lima, PA 19037 or Garretford-Drexel Volunteer Fire Co., 323 Edmonds Ave., Drexel Hill, PA 19026, would be appreciated.